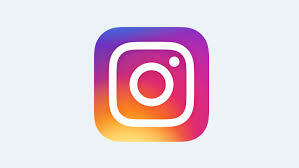 Crystal CG Ltd was established in 1995. As a world-leading digital and visual technology service company, we focus on digital 3D technology and provide a full range of digital service globally. Our technology service includes professional special effects, 3D animation, multimedia, and 3D online display. We also provide creative visual solutions for large events, presentations, education, movies and TV, as well as digital city construction. Crystal CG was graphic design services supplier for the 2008 Beijing Olympic Games. We produced 28 sections of 4K high-resolution films (3600 seconds in total), 6.4K films (2800 seconds in total) on a 540-meter screen (the largest circular screen in the world), and 440 minutes of Olympic venue digital animation. Throughout the production process, we completed almost 2100 final designs and over 3000 minutes of rehearsal animation previews. For the Olympics, Crystal, as a leading architecture rendering firm, undertook the architectural rendering of the award-wining Water Cube and produced the effect drawing of the famous Bird’s Nest. Also, we helped on the architectural rendering of the new CCTV tower in Beijing by OMA and worked with Gensler on the Shanghai Center, the tallest building in China. 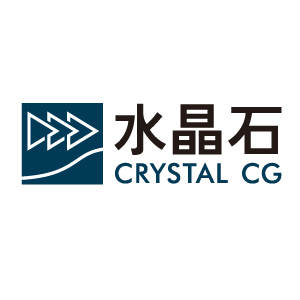 Crystal is formally assigned as the 2010 Shanghai World Expo demonstration creative design recommendation service supplier and Expo-appointed multimedia design service provider. During the last couple of years, Crystal has completed many pavilion design proposals and digital image productions. One key achievement is the Riverside Scene at QinMing Festival (projected on a 128-meter by 6.5-meter giant screen) for the China Pavilion. The painting roll has a day and night screen and animates 800 people. Meanwhile, Crystal has undertaken the creation of 180 virtual pavilions for the Expo so that people can easily tour around these pavilions online without a physical presence. Highlights among them include the content-rich virtual pavilions of the USA and Italy. Crystal CG is also very proud to be one of the few China-based companies sponsoring the USA Pavilion.